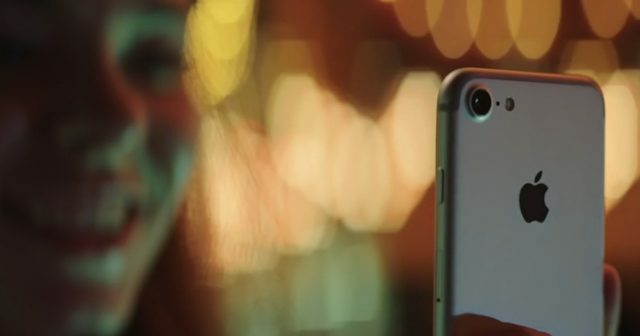 Apple surprises us by launching a beta on a Friday, specifically the fourth of iOS 11.2 to developers for testing purposes. We've been warm for a few days, since yesterday a public beta was launched, specifically version 11.1.2. 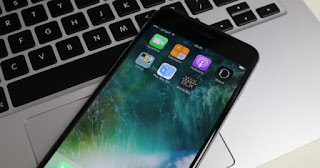 Registered users can download the new beta version of iOS 11 from the Apple Developer Center or by OTA once the appropriate configuration profile has been installed . 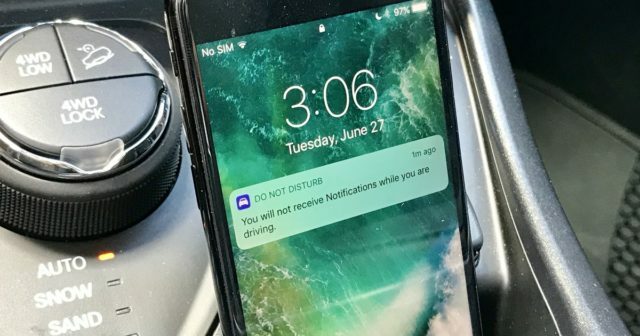 iOS 11 brings many design changes, including a customizable Control Center and a new Lock screen merged with the Notification Center, there is a Do Not Disturb While Driving function, which is designed to help drivers stay focused. Siri, Photos, the Camera application and are gaining new features and improvements . ARKit for developers will bring a range of new applications and augmented reality games to iOS devices , and a new Core ML SDK will allow them to create even more intelligent applications. iOS 11 is also the biggest update for the iPad, with a new Dock that introduces improvements in multitasking , a file application for better management of them, better support for Apple Pencil, an improved application changer and a function of Drag and drop for the whole system. This update brings minor changes and improvements to some bugs , so even though we do not see big changes on the aesthetic level, there are internal changes, which is what is really interesting. 1. Connect your iPhone / iPad to PC / Mac via USB. 3. Make a backup copy. 4. Access the Apple Developer Center. 6. Go to the section dedicated to iOS 11. 7. Follow the steps to complete the registration (ID, password, install ...). 8. Click on the download button in the iOS 11 section. 9. The iOS 11 software profile will appear on your iPhone or your iPad. 10. Accept the terms and conditions. 11.Select the "Install" option in the upper right corner. 12. Once the download process is finished, click on the Restart button to apply the changes. iOS 11 is available for both registered developers and public beta testers and will be released to the public in September along with the new iPhone . For full details on all the new features included in iOS 11, be sure to check out our extensive iOS 11 summary on iPadizate. Are you going to install it? Do you think that we will soon have the final version? Leave us your comments, we wait for you.